So this is it. The end. Not the end of the Marshals, but the end of Miro’s story. The end of his tale… and what a tale it has been. I met Miro, Ian, and Chickie Baby in September of 2015. I picked the Marshals series up a little bit late. I’d been a fan of Mary’s work for a while, but for some reason I’d just never had the opportunity to start this series. Once I read the first book, I was hooked forever. In the years since, I’ve read and reread all the books more times than I can count. I’ve listened to the audio books even more. The audio is my go-to for listening while working, cleaning the house, working out… pretty much anything. I love the voice Tristan James gives to the boys, but I just also love having them with me. I’m serious when I say that this is one of my all time favorite series. I’ve already read Twisted and Tied twice, and starting on release day, I’m going to read it again because now I need to read it with my friends who also have a healthy love for all things Marshals. 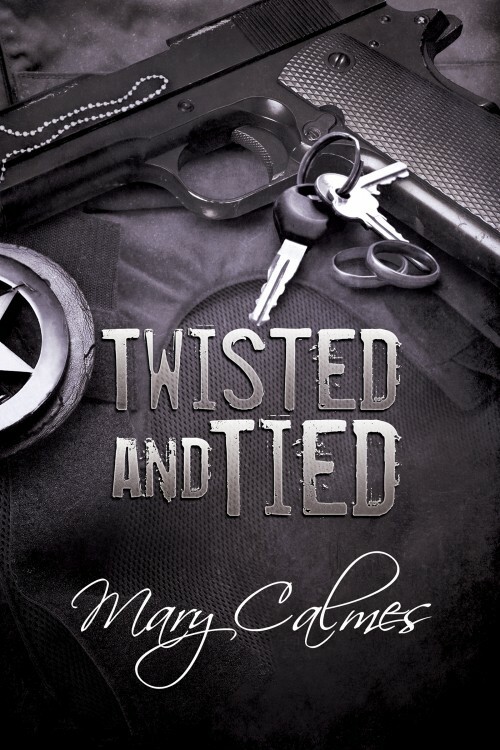 Twisted and Tied is a wonderful ending to Miro’s story. I know that we’ll see him again… him, Ian, and hopefully, Chickie Baby. But for them as main characters, this is it. I think Mary not only made me happy with this finish, but surprised the heck out of me. I went into this expecting one thing, and while I got that (sort of), I really ended up with something else altogether. I had expectations for a wedding and having this pick up right where Marshals 3 left off. That’s not what happens really, but I did get some wedding action. It was better than I’d hoped and I had tears running down my face forever because of it. I had expectations for what the family of Miro, Ian, and Chickie Baby would end up looking like. what I got was even better. It feels better. I mean I really feel good about there they are both personally and professionally. I also had a super massive expectation for what happened to Dr. Craig Hartley. I can’t spoil you but let me just say, what happens shocked me big time. I was blown away because of my reaction to it. I’m happy with what goes down, I will say that. The feelings that were pulled out of me while reading this book, especially the Hartley stuff… I never thought I’d have those feelings. Not ever. If I had one thing I questioned the need for, it’s the very end. Some things happen that felt like they came out of nowhere and I struggled to find the reasoning. And maybe not even the reasoning, but the placement. I don’t think I’m ruining anything by saying this book takes place over the span of like 3 or 4 days. It’s quick, as most of their stories are. They’re moments in the life of… but this is fast moving and high energy. And then the last two chapters happen and they sort of didn’t fit where they were. At least for me. Maybe they would have if there was an Epilogue. That would have been good because those last two chapters, while good and fun and important because this is their family, the family they’ve chosen, I’d wished maybe that it wasn’t just thrown in at the end… maybe spread out a bit. BUT. 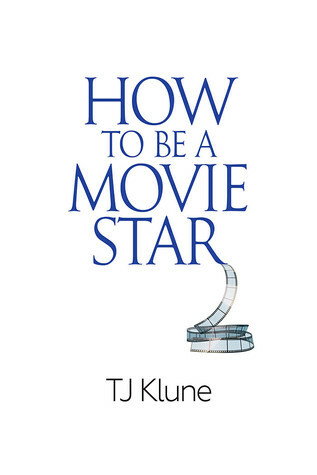 With all of that, I can still say I’m so happy with this book. So very, very, very happy. Twisted and Tied ends a story, but one, or two more will take over. We have Redeker and Callahan coming. We also have something going on with Eli. Sigh… I do love Eli Kohn. I’m really looking forward to where Mary goes with is story, particularly because he’s become so close with Miro. Out of all the guys, Eli has been a real stand out character. So more Marshals are to come! They really can’t get here fast enough. Until that time, I’m going to keep rereading this one, as well as the others. I’ll keep relistening. I won’t be patient though. Never that. Fans of the Marshals series, hurry and get this book so we can all talk about it. You’re really going to be delighted with the story, how it things play out. You’re going to smile a lot. You’re going to cry… sometimes in unexpected places. Your heart will be as full as mine is. So to Miro, Ian, and our favorite dog, Chickie Baby… all the love.